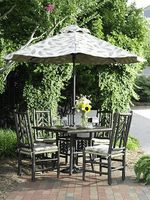 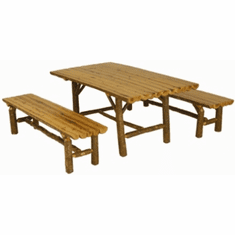 RusticFurniture.com offers time tested, quality wooden outdoor furniture from America's leading manufacturers. 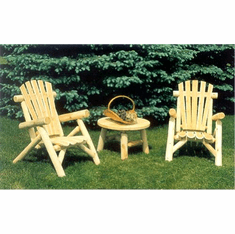 Cedar log furniture from Rustic Natural Cedar and Lakeland Mills can be finished or left to weather gracefully. 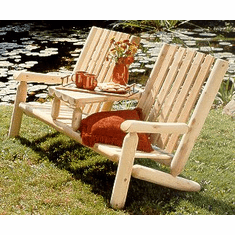 We also carry the complete line of rustic hickory outdoor furniture from Old Hickory, one of the most trusted names in rustic furntiure for over 100 years.